The Sodium hyaluronate manufacturing plant (designed by Altergon Italia following the principles of Quality and Safety by Design), started the bulk production in 2011. The state-of-the-art facility produces high quality hyaluronic acid suitable for the pharmaceutical, medical and dermocosmetic industries. Altergon Sodium Hyaluronate Powder complies with the main standards, such as ICH Q7 and cGMP Eudralex volume IV part II, and the well qualified staff ensures the consistent production of highly purified and very safe sodium hyaluronate. The company is also proud of its integrated quality policy which guarantees, on the one hand, minimal ecological impact due to the use of non-polluting construction materials, TSE/BSE/virus free raw materials, the control of waste and effluents and on the other hand, protection of personal health and security. 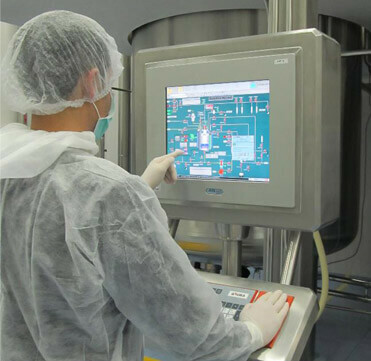 The production plant is entirely dedicated to the production of highly purified, ultrapure sodium hyaluronate: no product cross-contamination issues. The equipment and the process were designed according to ISPE guidelines (Active Pharmaceutical Ingredients and Biopharmaceuticals manufacturing facilities): no external contamination possible (the entire cycle is closed). 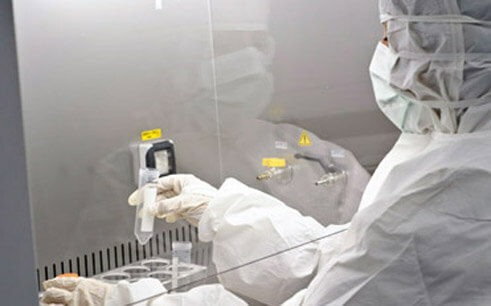 A robust quality system, a highly qualified and motivated staff, an exhaustive validation and calibration policy (more than 1,000 calibrations made every year) ensure that all suppliers, components, process steps and equipment are validated, qualified and monitored according to current rules and cGMP requirements. Sodium hyaluronate is the sodium salt of hyaluronic acid. Since the molecule typically exists in vivo in its polyanionic form, it is commonly referred to as hyaluronan. It is a natural complex sugar of the glycosaminoglycan family and is a polymer of disaccharides, themselves composed of D-glucuronic acid and D-N-acetylglucosamine, linked via alternating ß-1,4 and ß-1,3 glycosidic bonds. Hyaluronan can be 25,000 disaccharide repeats in length. Polymers of hyaluronan can range in size from 5,000 to 20,000,000 Da in vivo. It is unique among glycosaminoglycans in that it is nonsulfated. Sodium hyaluronate is used as an intra-articular viscosupplement to increase the viscosity of the synovial fluid, and help lubricate, cushion and reduce pain in the joint. It is frequently used in ophthalmology as a viscoelastic gel to assist in the extraction of cataracts, implantation of intraocular lenses, corneal transplants, glaucoma filtration, retinal attachment and in the treatment of dry eyes. Sodium hyaluronate is also used in plastic surgery to reduce wrinkles on the face or as a filler in other parts of the body. 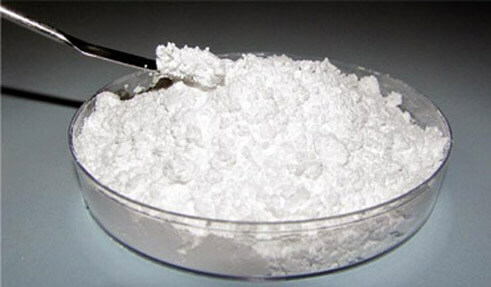 Sodium hyaluronate is also used to coat the bladder lining in treating interstitial cystitis (restoration of the protective GAG layer) and in many other applications including ocular lubricant, vaginal irrigation, nasal and auricular irrigation, treatment of chronic ulcers and burns and protection of the airways, the esophagus and the gastric tract. Hyaluronan is also used as a basic component for several make-up items, for eye and skin care, for food supplements and their anti-aging action, etc.